If you pay attention to the gaming scene at all you have most likely heard of PUBG. It’s a battle royal game that stands for PlayerUnknown’s Battlegrounds and it held the #1 spot on Steam for many months. The company partnered with Tencent to get a mobile port of the game. PUBG Mobile is faithful to the original and has become incredibly popular on its own with over 100 million downloads on Android. Smartphone OEM OPPO has just announced they are sponsoring a PUBG Mobile tournament in India and it comes with a hefty prize pool. The partners are calling this the PUBG MOBILE India Series 2019 and it is a national level tournament in India that is open to everyone in the country. The tournament will be spread across three months and consist of four different stages. We’re currently in the registration stage (which again, is open to anyone) and this will last until January 23rd. Stage two is the in-game qualifier and this will overlap a bit with part one from January 21st all the way through the 28th of this month. These qualifiers will boil all of the contestants down to 2,000, which brings us to stage 3 of the tournament (Online Playoffs). This stage will take place between February 9th through the 24th of next month. 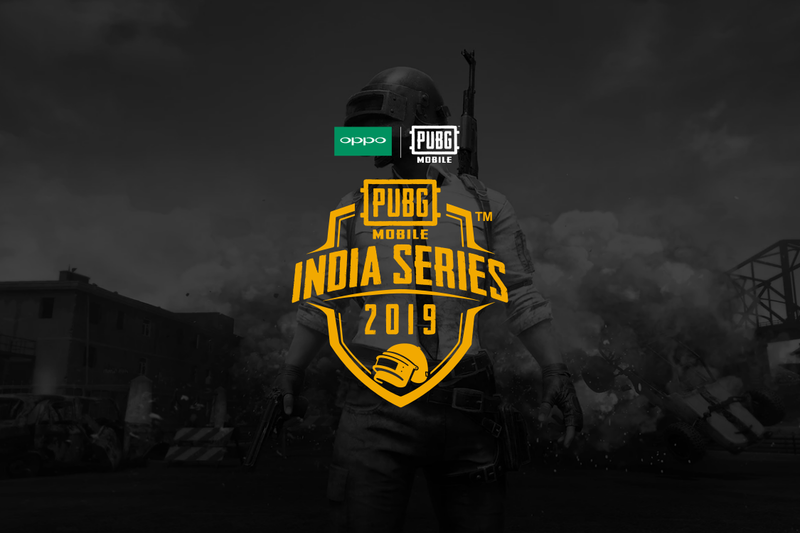 Stage 3 will bring down the number of players to 20 and that takes us to the Grand Finals phase of the PUBG Mobile India Series 2019 tournament. This will last only one day and will take place on March 10th to determine the grand prize winner. And speaking of prizes, this tournament comes with a massive INR 1 Crore (10 million) prize pool (which is about $142,000). Details of all the rules can be found here and those who want to participate can register right here.